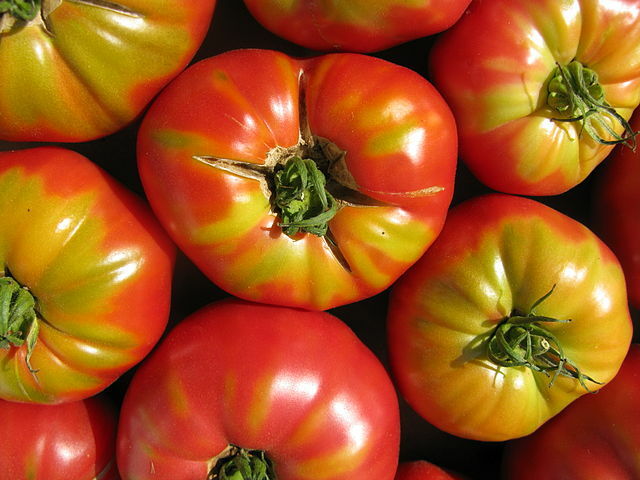 To make the most of your new seasons tomato crop you can start off your seeds quite early either indoors or in a heated greenhouse. This is done usually about six to eight weeks before the last frosts are anticipated. In Great Britain this would usually be around May, but if you are not sure a good guideline would be to put plants out when average day temperatures are reaching over 20 degrees Celsius and when night temperatures aren't dropping below 10 degrees Celsius. Be careful with your timing though because if you start too early your seedlings can outgrow their pots resulting in weak, and "leggy" plants. If they are planted outdoors in this condition then valuable time is wasted while the plants devote energy to recovering their health, rather than to producing normal growth and flower production. Whether you are starting with shop bought packet tomato seeds or using those you have collected yourselves, the technique will be the same. Sow your tomato seeds - adequately spaced - into a seed tray containing John Innes ‘seed’ compost. Top them off with another half inch of compost then gently water them in. It's important that the seeds remain moist until they germinate and as such will require adequate ventilation to prevent fungal rots. If ventilation is poor you may need to spray your newly germinating seedlings with a liquid fungicide once a week to protect them. It should take anywhere between 3 to 5 days before they germinate. 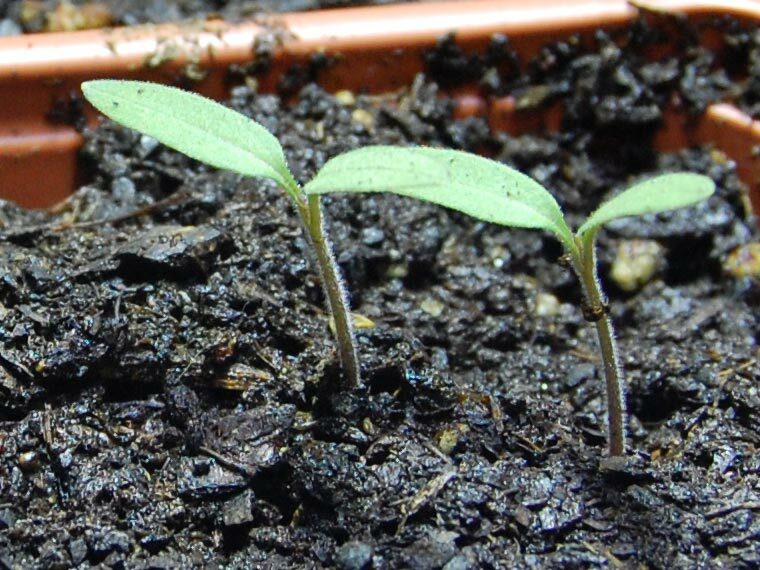 Once germinated, tomato seedlings will require plenty of light, in fact for optimal growth they will need a good 12 to 16 hours of light a day. If the weather isn't yet suitable for planting outside then they will need to be placed onto a south-facing window sill but remember to turn them daily to keep them from taking on a permanent lean. Once the seedlings have produced four leaves they will be ready to prick out into individual pots, but you need to be careful so as not to damage the fragile root system. The safest way is to gently hold onto one of the sturdier leaves while using either a pencil or slim dibber to lift the roots as intact and undisturbed as possible. When repotting, use either a standard multi-purpose compost or John Innes ‘No.1’ or ‘No.2’ potting compost. Place the seedling in the pot then carefully backfill so as to cover most of the seedlings stem, leaving just the leaves showing above the soil line. If the pot is tall enough, try to leave some space at the top of the pot, as more soil can be added as the plant grows. 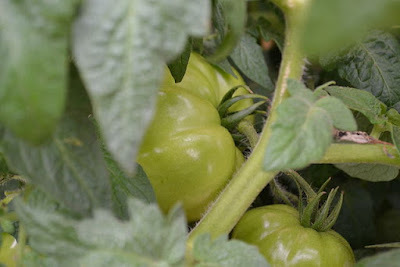 Although this seems contrary to normal practice, tomato plants readily produce dormant root nodules at the base of them. By ‘earthing’ them up you can encourage far more root growth which in turn will be able to support are far greater cropping plant. Once the threat of frost is over you can be safely plant your mature tomato seedlings outside. 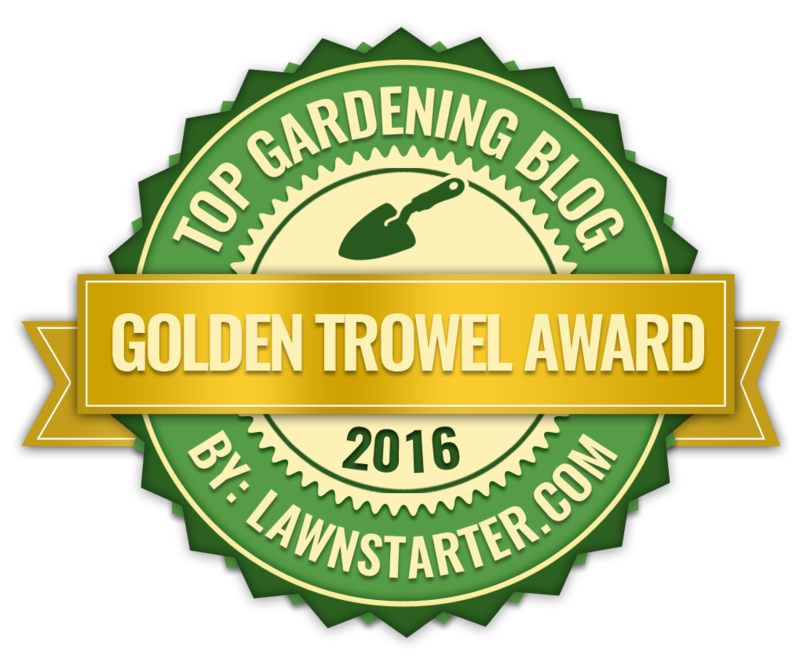 Like most garden plants success is all in the preparation and tomatoes love a rich, free-draining soil that has had plenty of organic compost or well-rotted farm manure added. When it come to planting try placing young tomatoes either on their side so that they are lying horizontally in a trench or up to their first set of leaves in a deep hole. With either situation, back fill the plants with soil and water in. Roots will develop all along the underground stems helping to produce bigger plants and bigger crops.